We must create our own farm but this has a cost that we can not assume right now. Little by little we will have to get money to add new things to our farm and thus fulfill our dream. 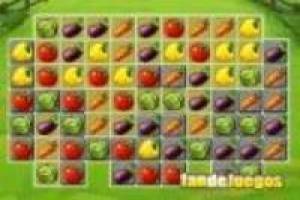 We will start with a simple chicken and we will face a game of combining Bejeweled-style fruits to get more money. We can add buildings, more animals and crops to continue decorating our farm. Continue to confront you in these games, discover all the panels and get your farm improved. 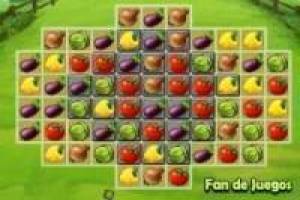 Do not wait any longer to have fun with this game of combining fruits to become the best farmer in history. 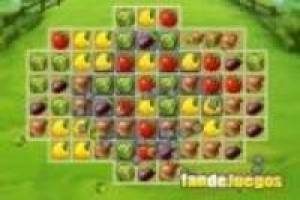 Enjoy the game Combine fruits, it's free, it's one of our bejeweled games we've selected.